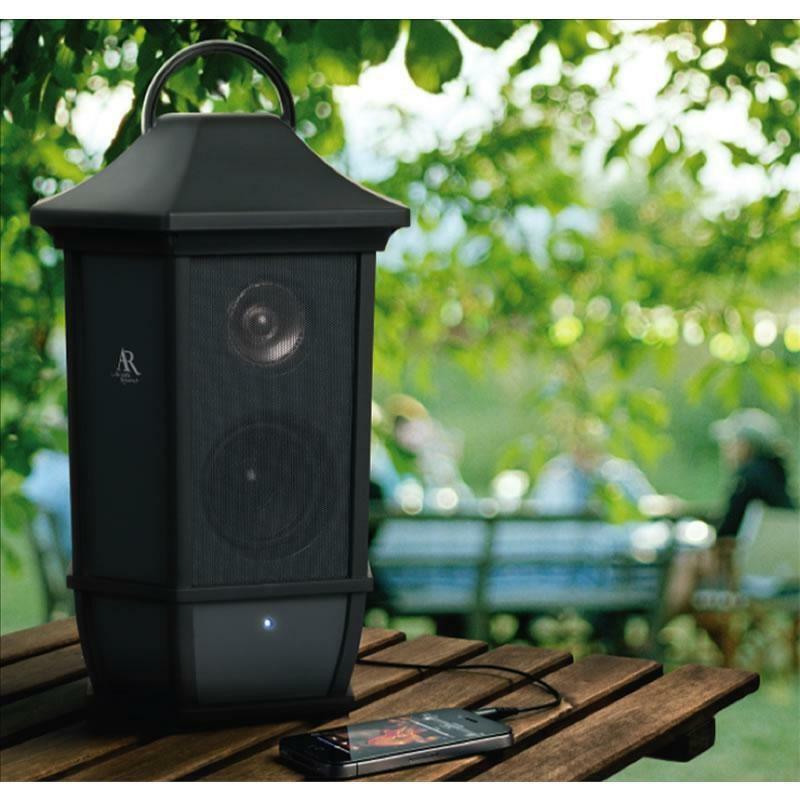 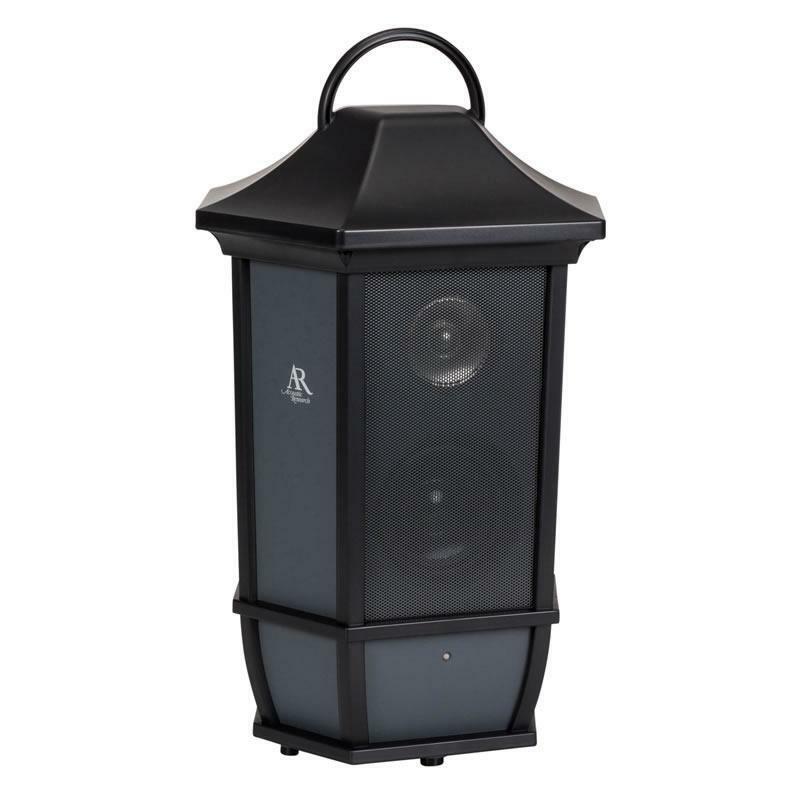 Listen to your tunes just about anywhere on the Acoustic Research wireless speaker. 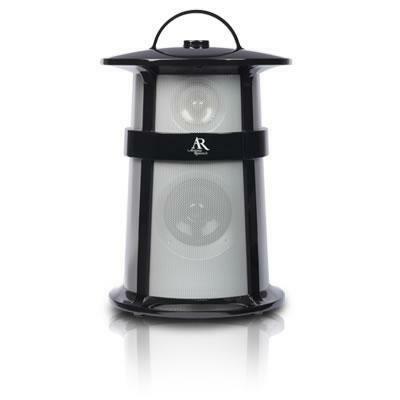 Just connect your MP3 player or smartphone directly to the Mission-style wireless speaker system via the auxiliary input. 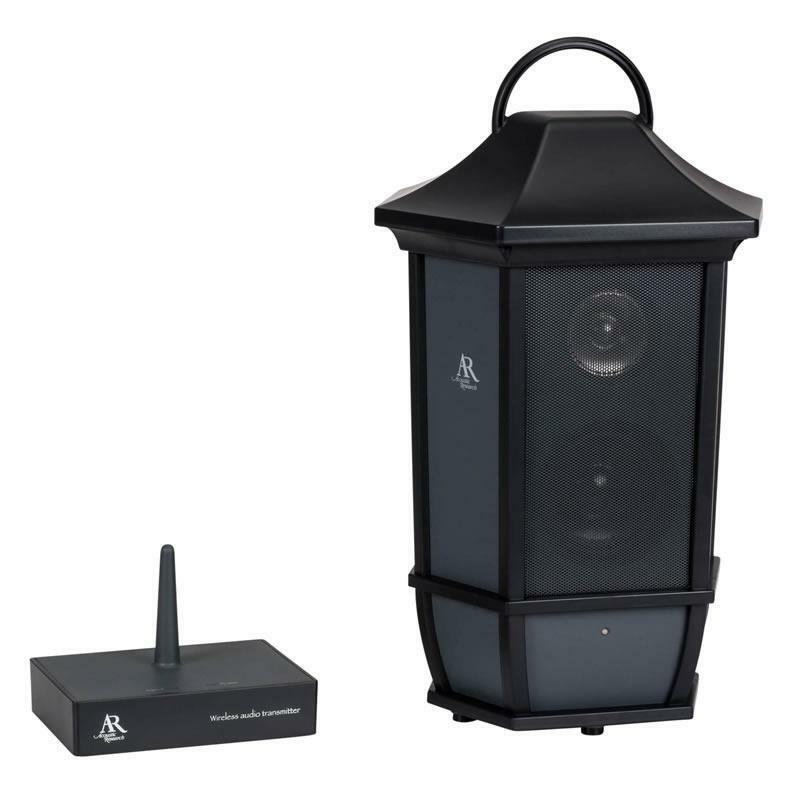 You can listen to your music or TV wirelessly from up to 150 feet away by using the wireless transmitter.